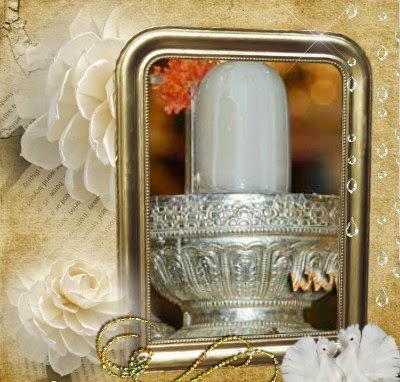 Sapthasthana Kshethrams of Lord Shiva in Chennai !! Worshipped by Saptharishis !! 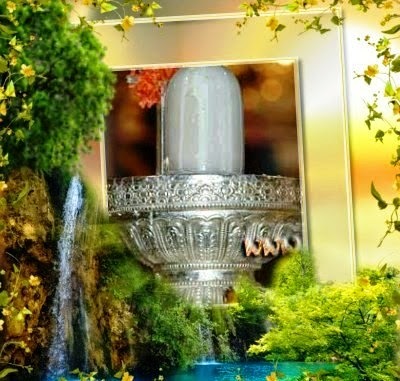 There seven sacred shrines of Lord Shiva worshipped by Saptharishis is located in Mylapore, Chennai. 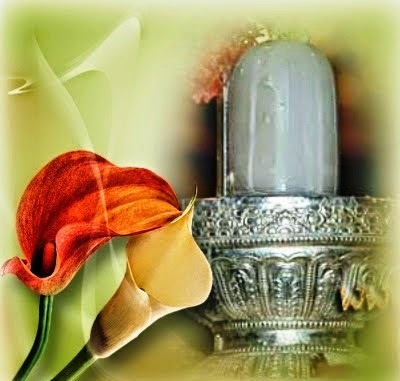 These are the temples where Sage Atri, Sage Angira, Sage Brighu, Sage Vashishta, Sage Gauthama and Sage Kutsa (Krishna Yajur Veda) worshipped Lord Shiva. 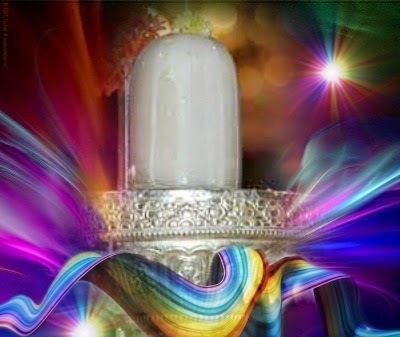 1 Thirumayilai Sri Kapaleeshwarar Temple is one of the Sapthasthana Kshethram worshipped Sage Kashyapa. 2 Sri Velliswarar Temple/Vellecharam is one of the Sapthasthana Kshethram worshipped by Sage Angira is situated adjacent to Thirumayili Sri Kapaleeshwarar Temple. Sage Shukracharya, the preceptor of Demons worshipped Lord Shiva in order to regain the vision that was lost during the Vamana incarnation of Lord Vishnu. 3. 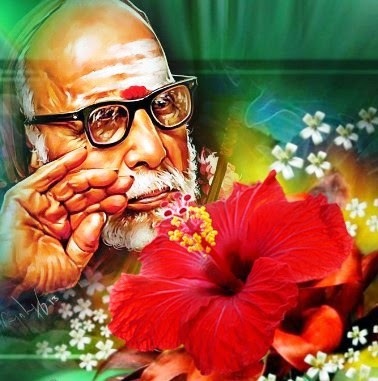 Sri Valiswarar Temple is one of the Sapthasthana Kshethram worshipped by Sage Gauthama is situated in Gopathi Narayana Chetty Street, Opp.Kolavizhiamman Temple, Mylapore, Chennai. 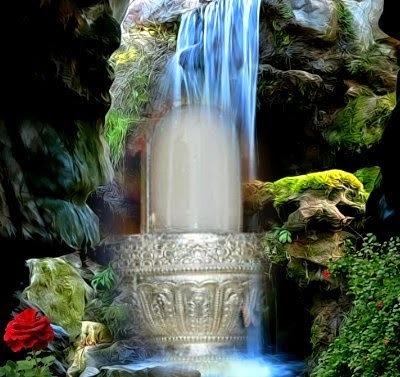 Vali underwent severe penance worshipping on Lord Shiva and attained immense might. 4. Sri Theerthapaleswarar Temple is one of the Sapthasthana Kshetram of Lord Shiva worshipped by Sage Atri is located in Triplicane Mira Sahib Market, Mylapore, Chennai. 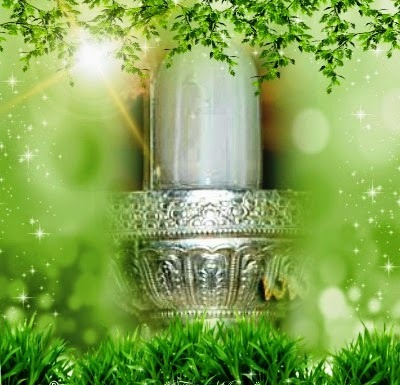 Sage Agastya underwent severe austerities in this sacred shrine. 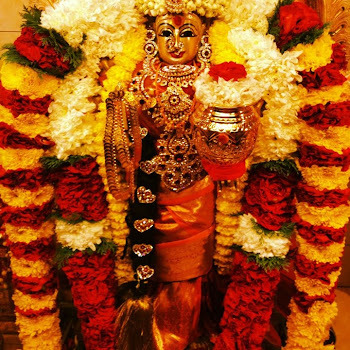 Sri Theerthapaleshwar deity will lead all the Sapthasthana deities for the grand procession during the magnificent festival of Theerthavari/float festival conducted during the month of Masi. 5. Sri Karaneswarar Temple is one of the Sapthasthana Kshetram of Lord Shiva worshipped by Sage Vashishta located in Karaneswararpet, Mylapore, Chennai. This is one of the oldest temples built during the Chola regime. Sannidhis – Lord Ganesha, Lord Nandikeshwara, Lord Subramanya with his consorts Goddess Sri Valli & Deivayanai, Chandeshwara, Saneeshwara, Navagrahas, Lord Nataraja, Lord Bhairava, Lord Surya, Nalvar, Goshtamurtham – Lord Ganesha, Lord Dakshinamurthi, Lingodhbhavar, Lord Bhrama, Goddess Sri Durga. 7. Sri Malleswarar Temple/Mallecharam is one of the Sapthasthana Kshethram of Lord Shiva was worshipped by Sage Bhrigu located close to Karaneswarar temple, Mylapore, Chennai. Previously this sacred place was full of Jasmine creeper hence the deity has got the name Sri Malleswarar. Rishi Panchami on 30th August, 2014 !! 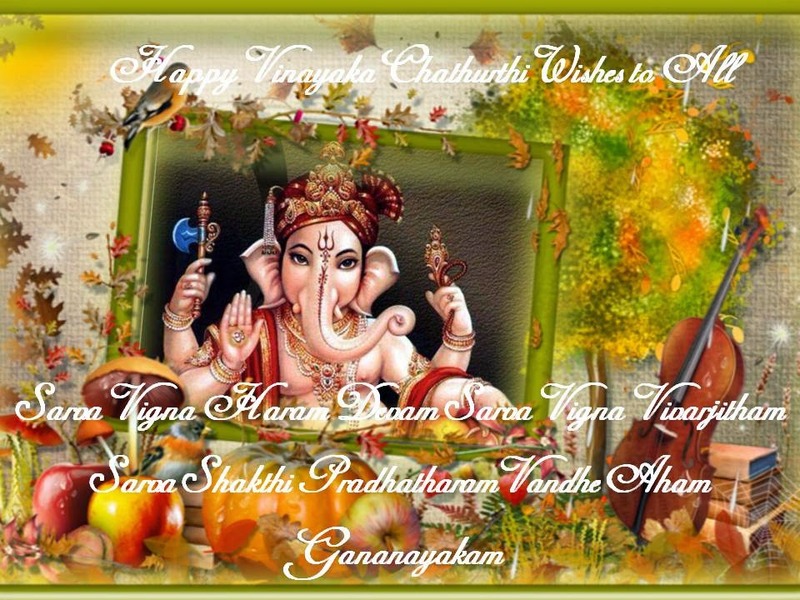 Vinayaka Chathurthi / Ganesha Chathurthi on 29th August, 2014 !! 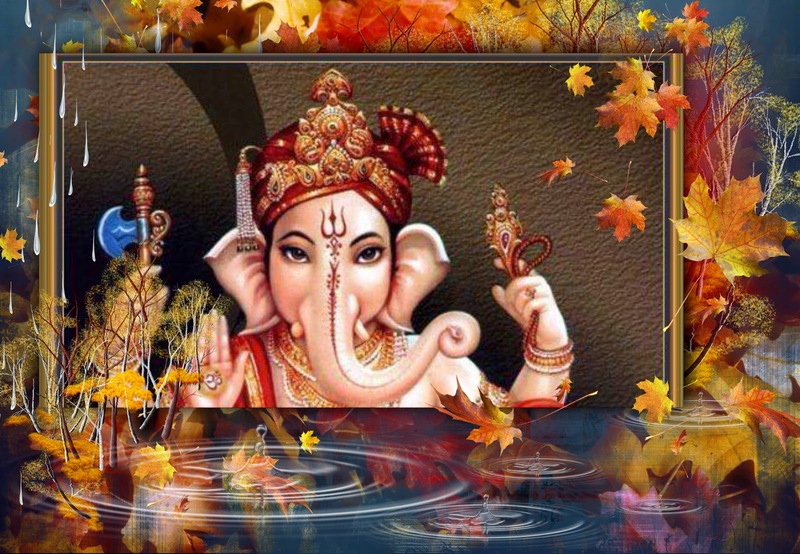 Ganesha Chathurthi / Vinayaka Chathurthi on 29th August, 2014 !! 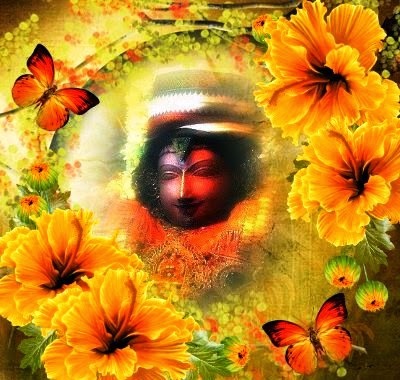 Abhimana Kshetham !! Sri Maha Ganapathi Temple at Ganapathi Agraharam !! Sri Maha Ganapathi Temple at Ganapathi Agraharam is one of the Abhimana Kshethram of Lord Ganesha located in Papanasam Taulk, Thanjavur, Tamil Nadu. The legend has that Sage Gauthama was preceded to various sacred shrines after his wife Ahalya was turned into rock due to the curse. During his journey, Sage Gauthama arrived on this sacred land and found the people of this village was suffering from severe famine. 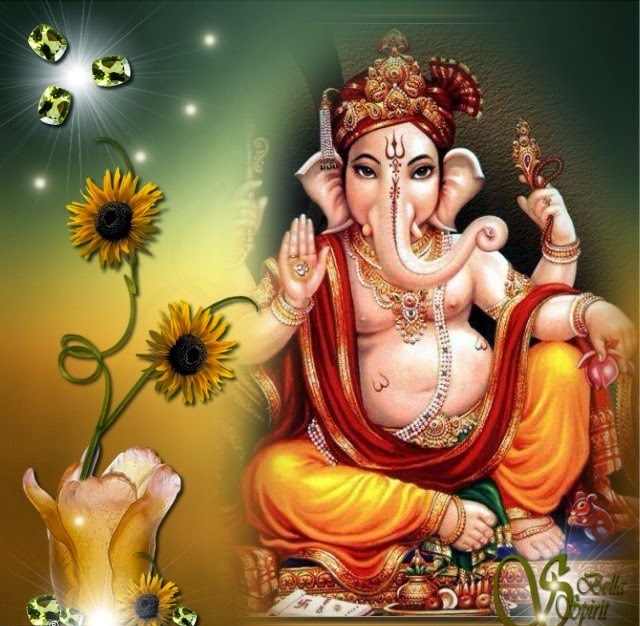 Sage Gauthama perceived the reason for the severe drought, instructed the people of the village to conduct an excavation process, eventually found the idol of Lord Ganesha which was consecrated by Sage Agastya was buried under the Earth. 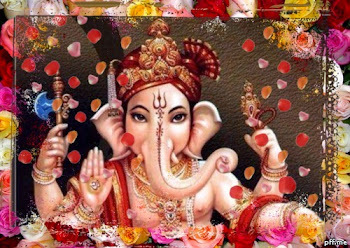 Shortly, the idol of Lord Ganesha was sanctified by Sage Gauthama, before long Lord Varuna showered his grace with copious rainfall in this area. This temple remains open from 6.00 AM to 12.00 PM in the morning and 4.00 PM to 8.00 PM in the evenings.